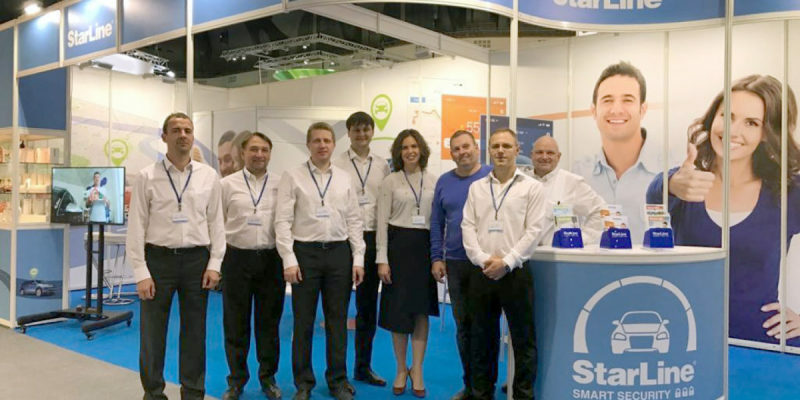 StarLine SIGMA 15 is a new module aimed to connect various electronic devices to the digital car buses. 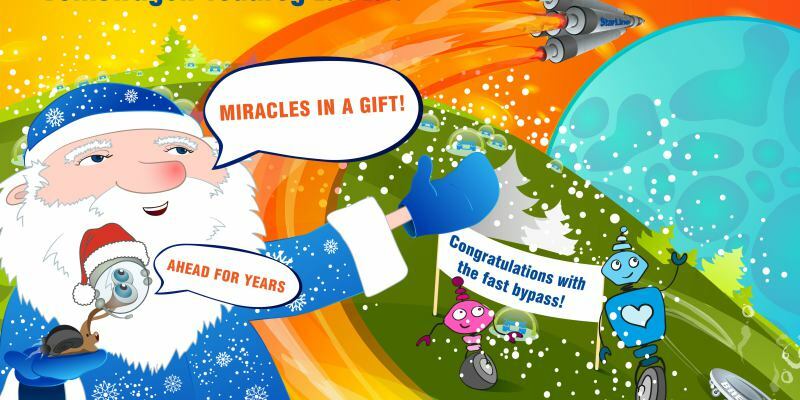 Among its features is iKey keyless bypass of the factory immobilizer. 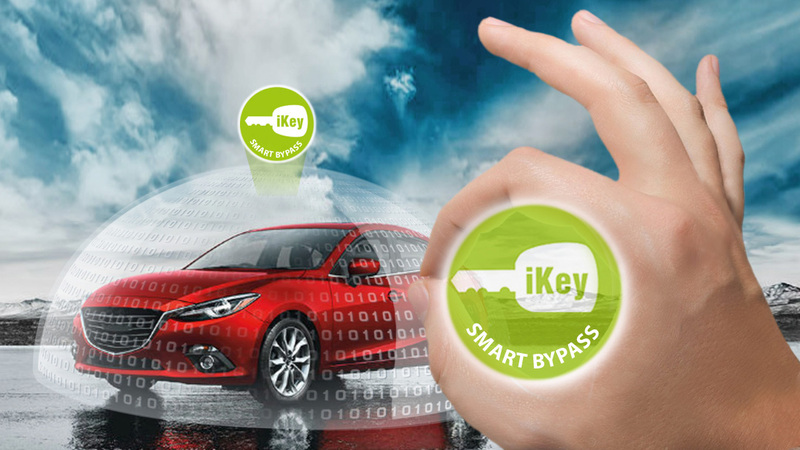 1. iKey for everybody — enrich your security complex with keyless bypass and remote engine start by the digital car buses. Save money on duplicate keys when realizing the remote engine start! 2. Sigma BUS open protocol. 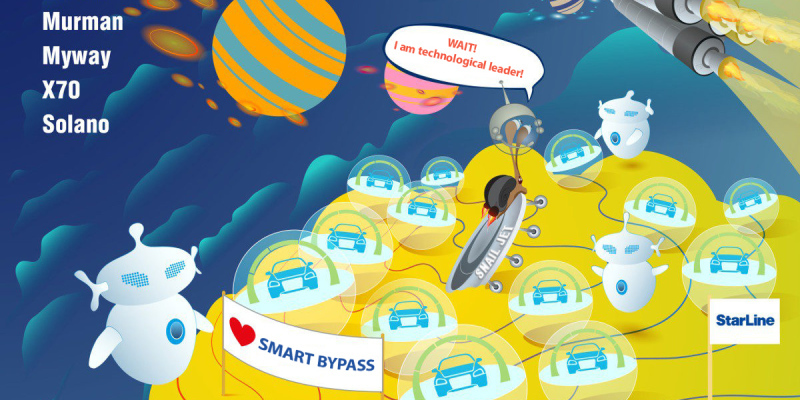 Enjoy the unlimited possibilities of using digital car buses: get more functions with minimum connections. 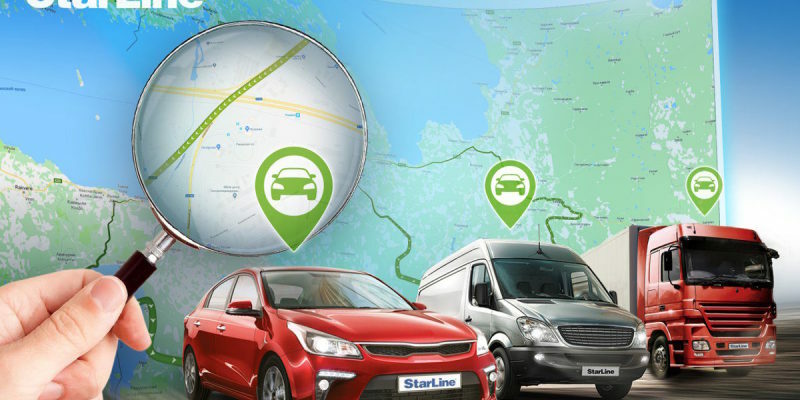 Find the description of Sigma BUS open protocol at help.starline.ru in firmware version 1.1, published on the website can.starline.ru. 3. The invisible blocking using the iCAN technology. 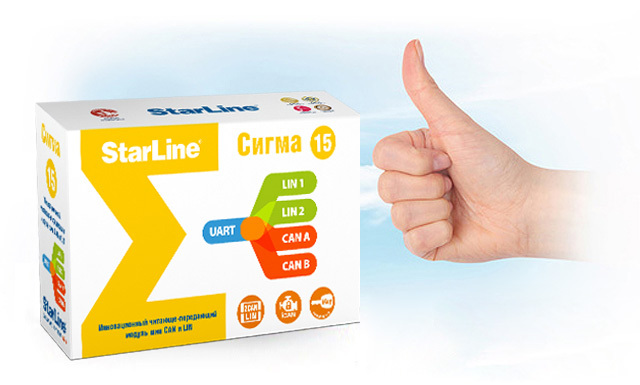 On the given input signal StarLine SIGMA 15 issues the standard CAN command to prohibit starting or block the engine. 4. 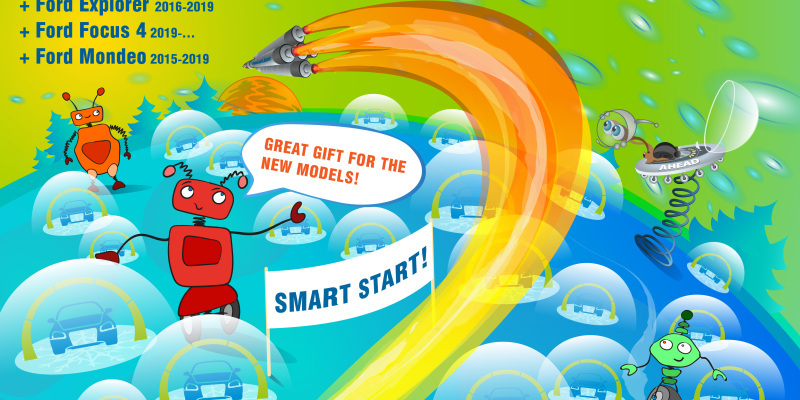 LIN interface for connection to the LIN, K-Line, RX/TX buses provides the ability to control the central lock, window lifters, factory alarm system, SUPER SLAVE and many other functions in cars with LIN control. 5. 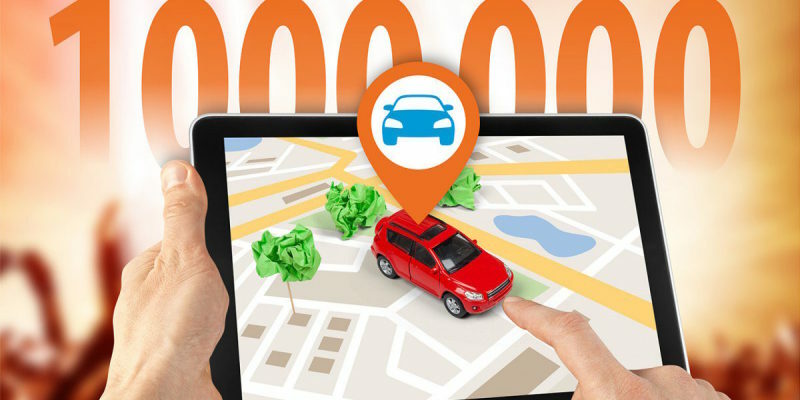 CAN library contains the most comprehensive list of the car models of 2009-2016 sold on the territory of Russia and CIS countries. The list is regularly being updated. 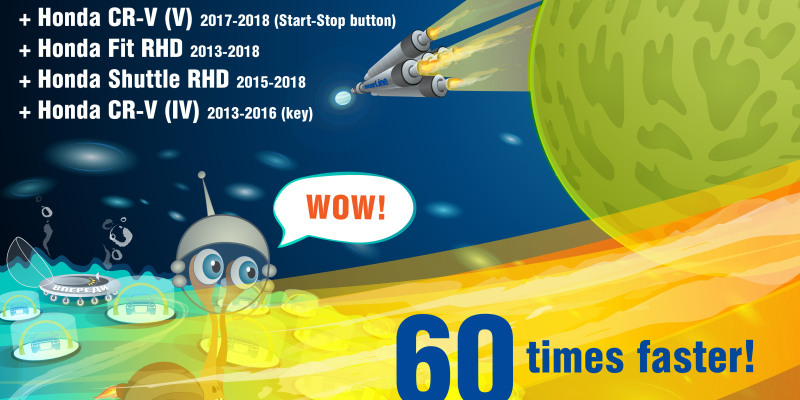 StarLine Master is the application for quick firmware update through USB and SIGMA 15 module setup for any task. 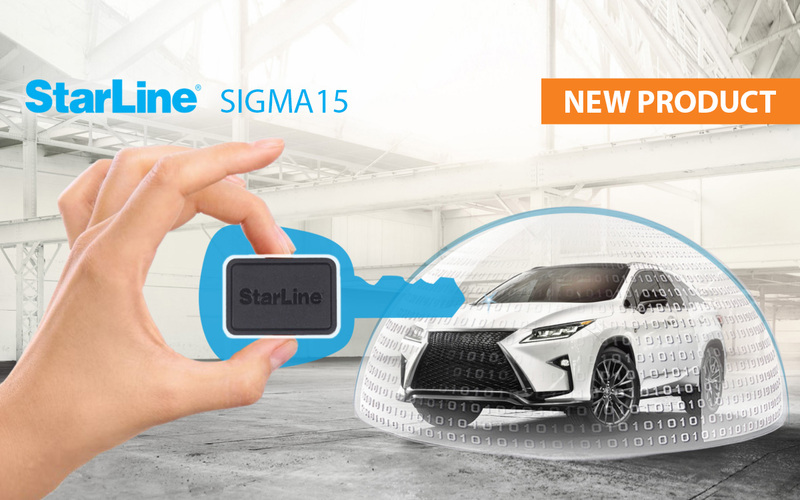 StarLine SIGMA 15 is designed to work with the security equipment of different manufacturers and helps to connect DVRs, audio systems, park-sensors, etc. to the CAN and LIN buses.